The unique semi-tropical climate of Salalah was a great inspiration and provided a practical starting point. The design of the softscape and hardscape needed to have a sense of Salalah and at the same time be contemporary. In order to achieve this, only local materials were used. The design of water features throughout the property recall the ‘falaj’ system of traditional irrigation channels for which Oman is famous. 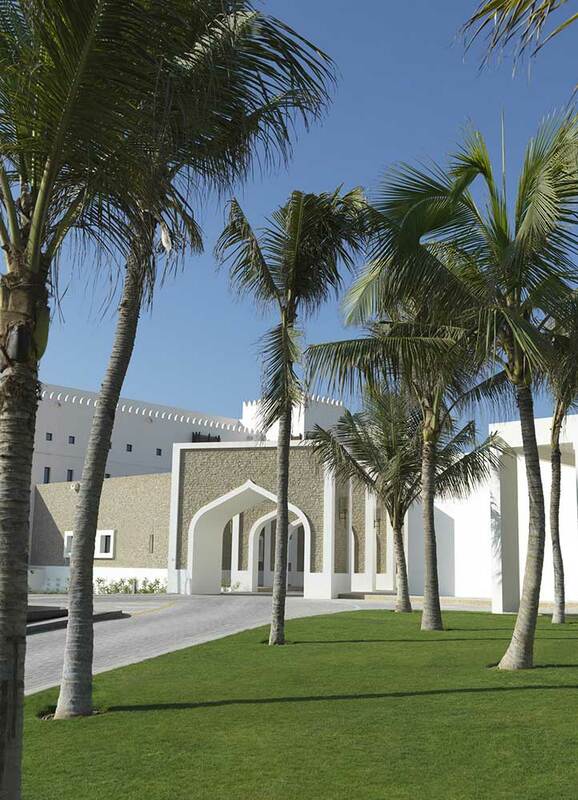 Coconut trees which are indigenous to Salalah are used throughout the gardens to provide shade and a tropical sense. The site is situated between the beach and a freshwater lagoon. 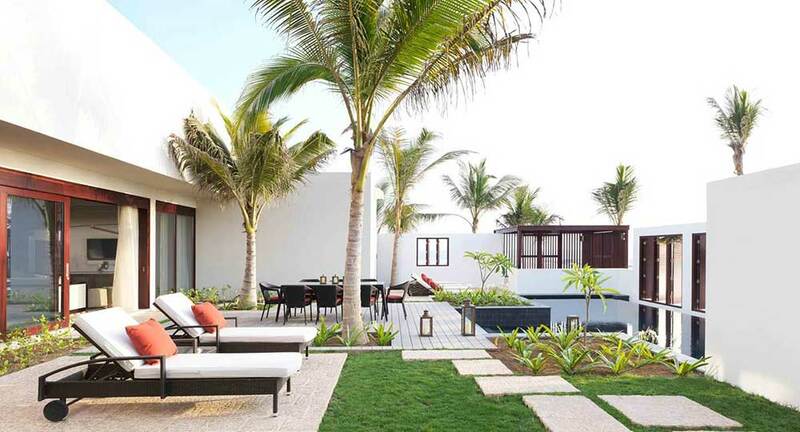 It was critical from the outset to preserve the natural quality of the resort’s surroundings. 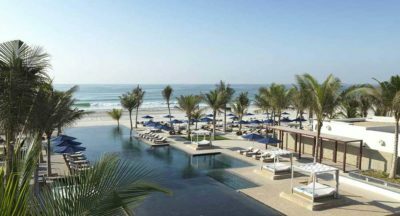 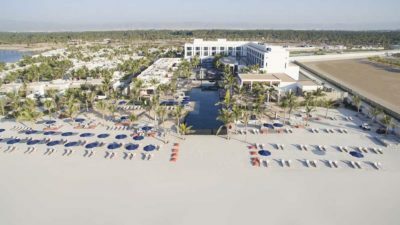 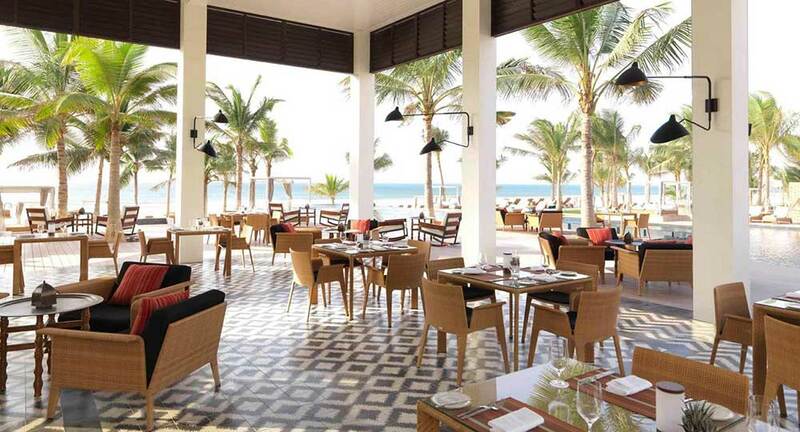 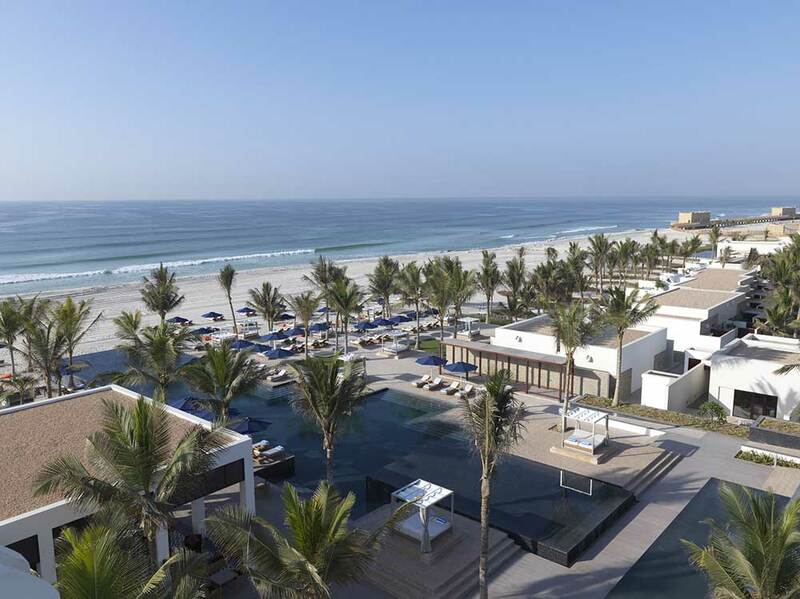 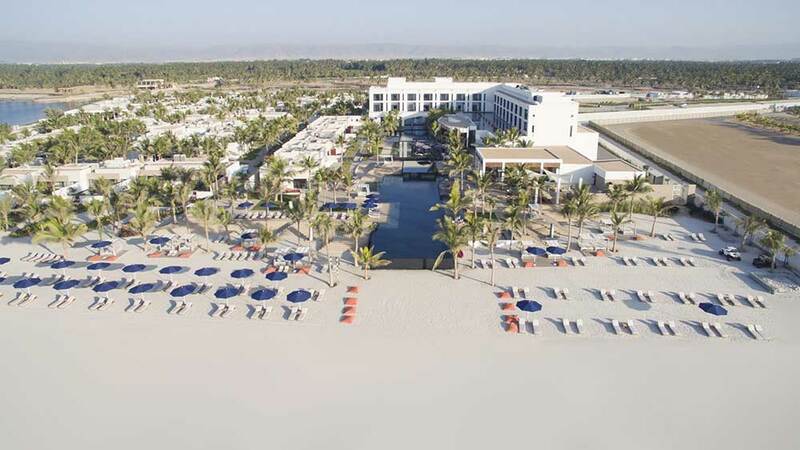 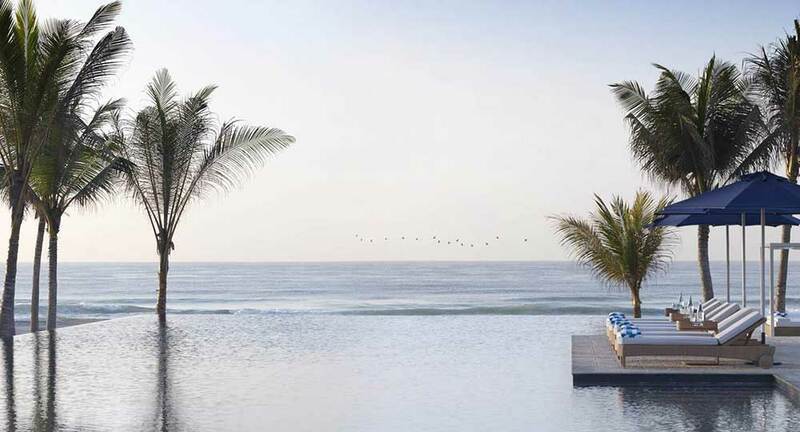 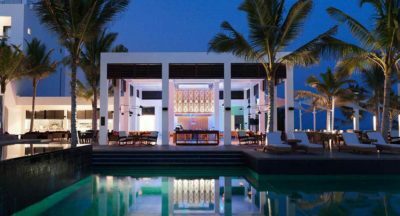 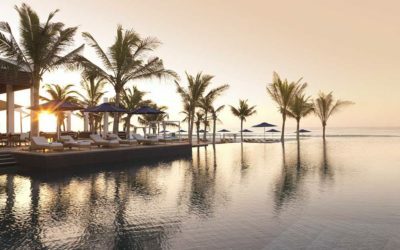 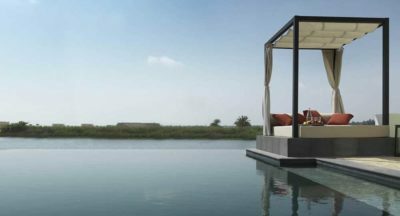 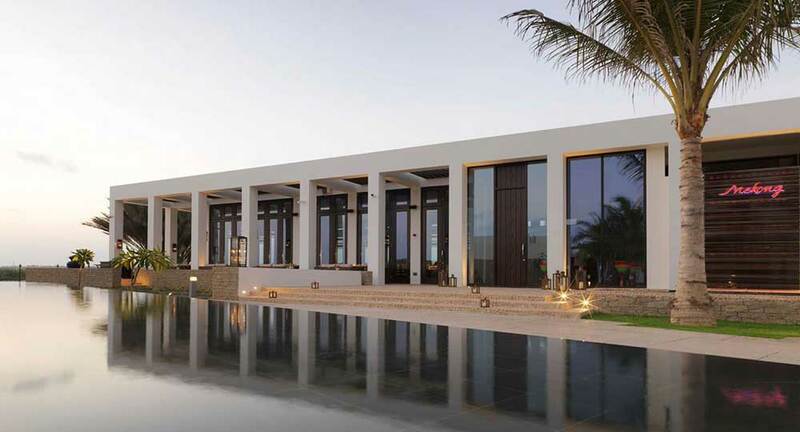 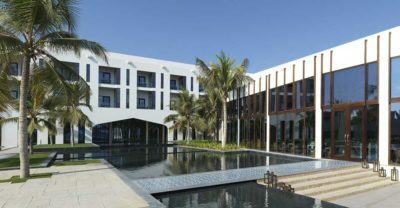 The property is a beachfront oasis that is the first luxury villa resort of its kind in Salalah. 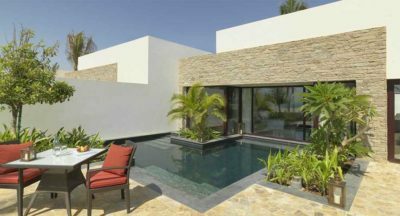 Special design elements include an exotic infinity pool, walkways surrounded by towering palms, magnificent trees, tropical gardens, lush water features and private villa plunge pools.